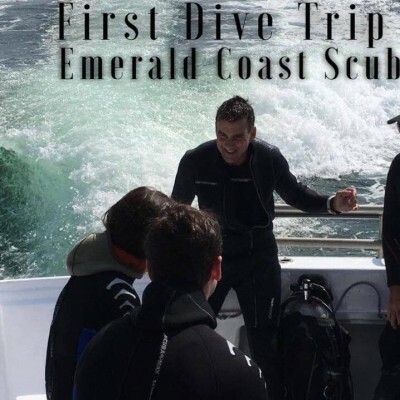 Emerald Coasts Scuba is the realization of our dream to share our love of diving with wonderful people! What an awesome way to spend our days - diving, talking about diving, being on the water or underwater. We appreciate our good fortune of doing what we love for a living and working with our friends - living on one of the most beautiful beaches in the entire world! We also appreciate the opportunity to share it with you! Anna is a "Platinum" PADI Course Director who has trained thousands of divers and instructors from around the world. 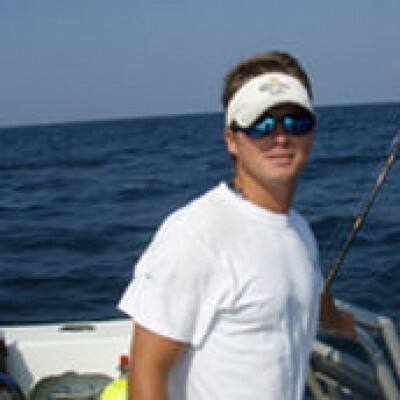 Tom is a USCG certified boat captain and a PADI Divemaster who also happens to be Anna's brother. 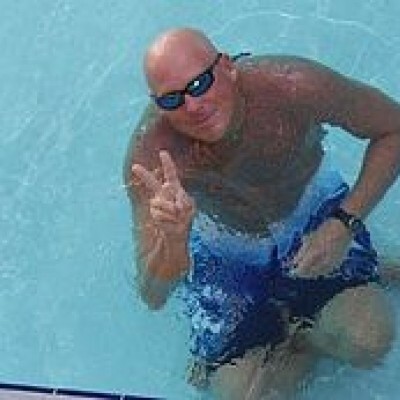 Ray is a PADI Master Instructor and a valued member of the Emerald Coasts Scuba "Underwater Dream Team"! 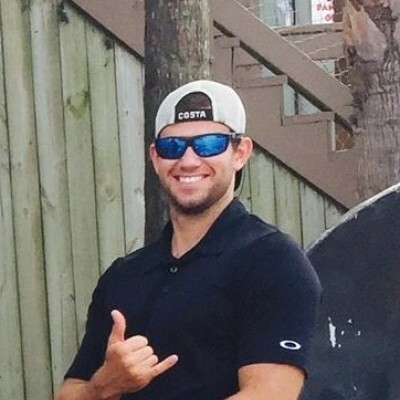 Christopher is a PADI Master Instructor and a valued member of the Emerald Coasts Scuba "Underwater Dream Team"! 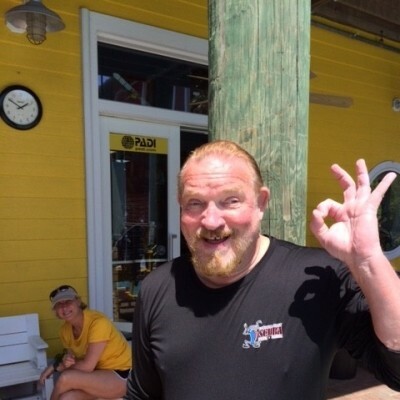 Captain Mark is a PADI Instructor and a valued member of the Emerald Coasts Scuba "Underwater Dream Team"! Dan is a Captain/First Mate and PADI Instructor, and a valued member of the Emerald Coasts Scuba "Underwater Dream Team"! 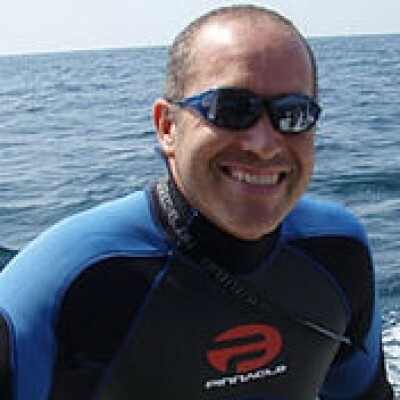 Nevin is our First Mate and PADI Instructor, and a valued member of the Emerald Coasts Scuba "Underwater Dream Team"! 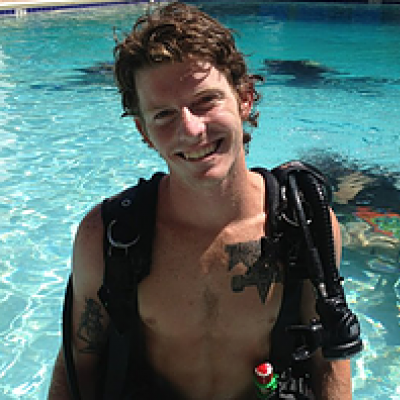 Dylan is a PADI Instructor and a valued member of the Emerald Coasts Scuba "Underwater Dream Team"! 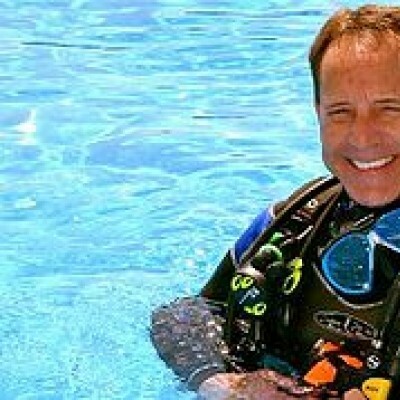 Dr. Jim is a PADI Instructor and a valued member of the Emerald Coasts Scuba "Underwater Dream Team"! Derek is one of our boat captains, a PADI Divemaster, and a valued member of the Emerald Coasts Scuba "Underwater Dream Team"! 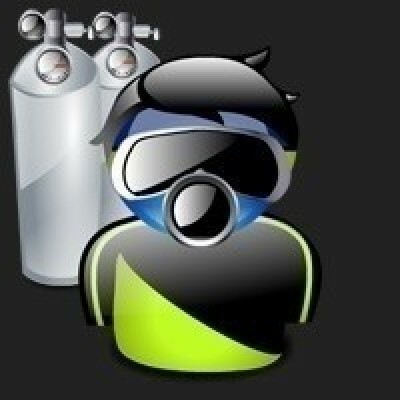 Patrick is a PADI Divemaster in training and a valued member of the Emerald Coasts Scuba "Underwater Dream Team"! 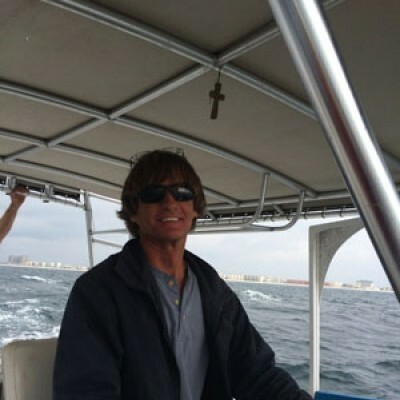 Frank is one of our boat captains and a valued member of the Emerald Coasts Scuba "Underwater Dream Team"! 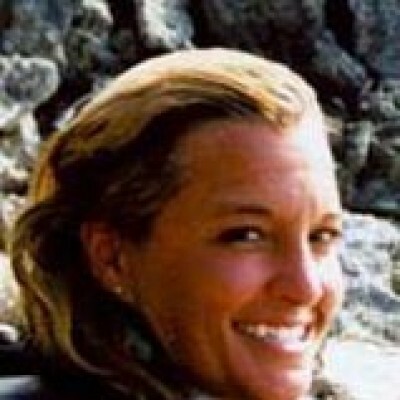 Coach Mary is our Aquatics Director and a valued member of the Emerald Coasts Scuba "Underwater Dream Team"! 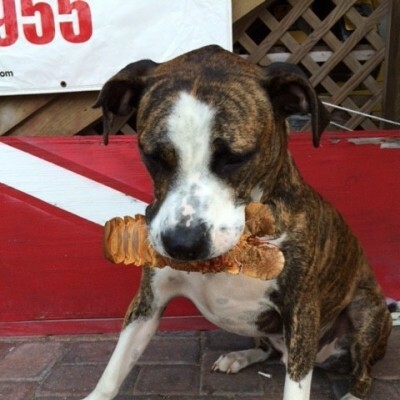 Jetty the Wonderdog is part of our shop staff and a valued member of the Emerald Coasts Scuba "Underwater Dream Team"!